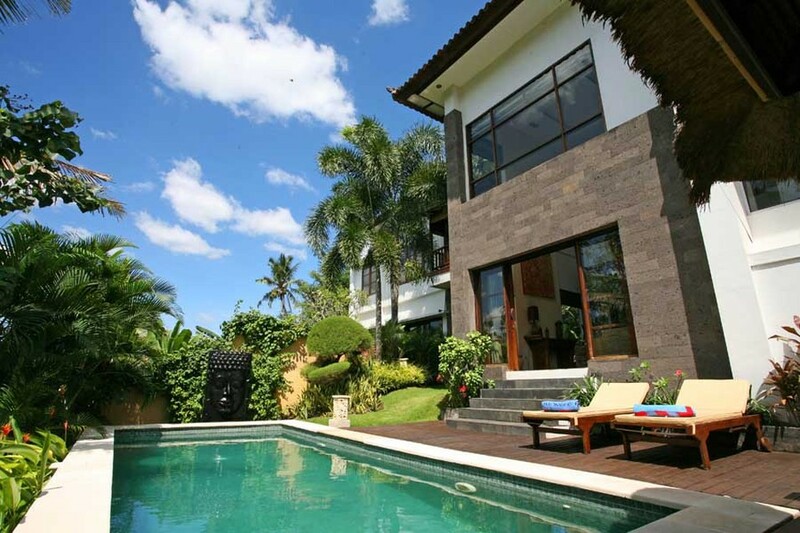 ﻿Villa Abadi is a luxury vacation rental located in a traditional Balinese village in the land of "eat, pray, love". Set in the heart of Bali's rice terraces, with breathtaking views over the rice paddies, mountains and jungles of Bali, Villa Abadi offers luxury accomodation for up to 8 guests in a stunning rural location, just 3km from beach and less than 20 minutes from the tourist hub of Canggu & nearby Seminyak. Airport transfers are included for all stays of 3 nights or more on all 2018/2019 dates!